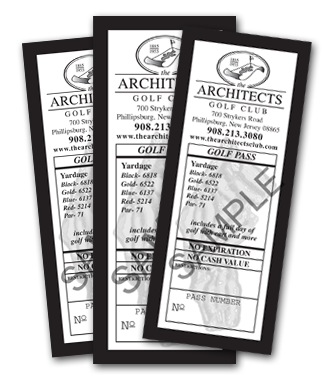 Golf Passes make an excellent gift. They can be purchased at any time and have NO expiration date. Use your pre-paid passes however you want, whenever you want. Purchase your passes based on the day of the week that you'd like to redeem them.